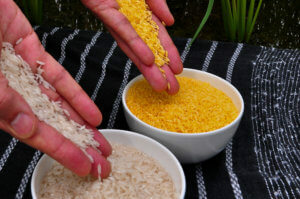 Finally, the FDA weighed in on Golden Rice, with its May 24 announcement approving it for use in the United States. 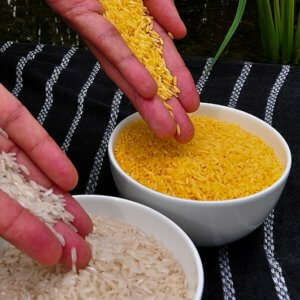 This approval, just a few months after Canada, Australia and New Zealand’s agencies issued theirs, is largely symbolic, since the International Rice Research Institute, now the makers of Golden Rice, have no intention of selling the product in the United States. 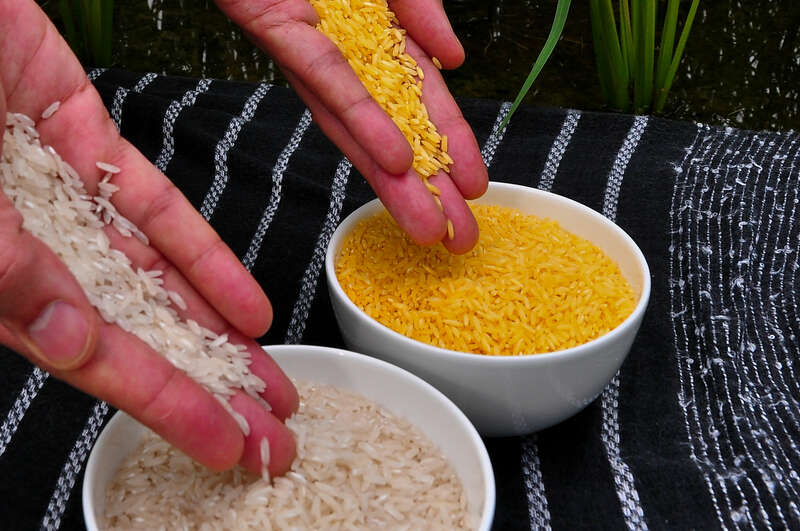 However, an FDA approval carries a lot of gravitas worldwide, and the decision is being met with attempts by anti-GM groups to discredit the nutritional value and usefulness of Golden Rice. This has been a common criticism of golden rice from groups like ISN and Greenpeace, which argue the approved version of Golden Rice doesn’t have enough beta-carotene, the precursor to Vitamin A, to make a nutritional difference. Instead, these groups advocate planting bananas, carrots, spinach or sweet potatoes, none of which are as affordable or even practical in places suffering from Vitamin A deficiency. 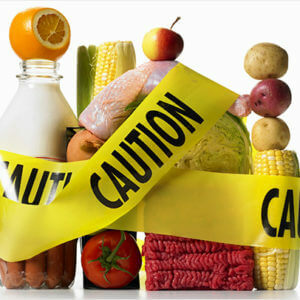 The FDA, Health Canada and even Australia and New Zealand were looking at overall safety, and applying nutritional claims to their own, healthy populations. 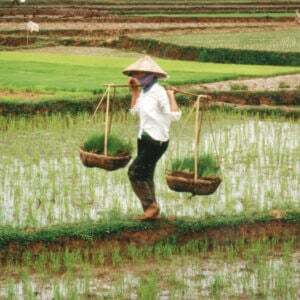 The Vitamin A/beta-carotene deficiency targeted by Golden Rice do no exist in those nations. 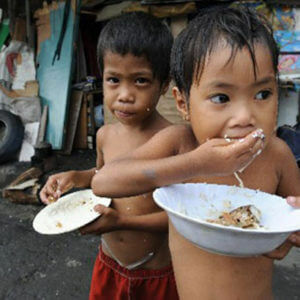 That’s why IRRI has no intention of introducing Golden Rice to these industrialized countries—it does want to introduce it to countries, especially in Asia, that are experiencing high levels of Vitamin A deficiency among children and infants, killing up to two million children every year and making hundreds of thousands of them go blind. Related article: 'Crimes Against Humanity'? Who is behind the International Monsanto Tribunal circus? Nutritionists calculate that 30-40% of the EAR (estimated average requirement) for a source of Vitamin A, consumed daily is sufficient to prevent the two separate morbidities of Vitamin A deficiency, blindness and the loss of a functional immune system,” Dubock wrote. “Only a few tens of grams of dry Golden Rice, when cooked and consumed daily, is expected to combat vitamin A deficiency and save life and site. In countries throughout Asia that consume up to 300 grams of rice every day, this means a lot more beta-carotene could be consumed than in the United States, where even 45 grams might be a high figure. 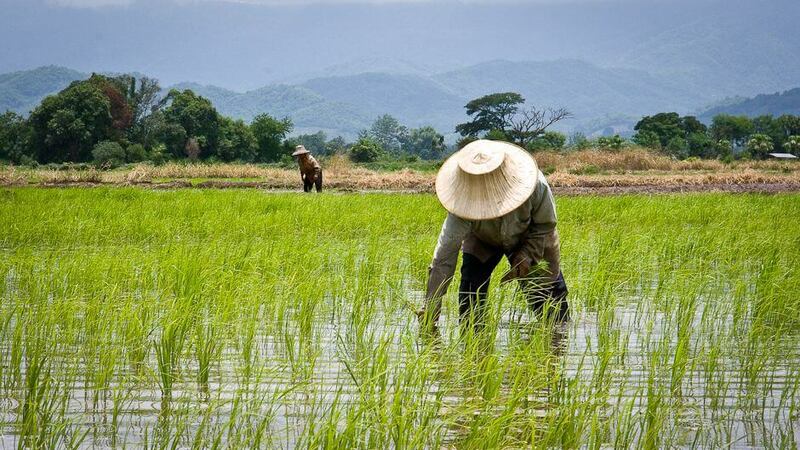 Rice is a much cheaper stape, and also much more affordable than meat and other animal products, and colored fruits and vegetables like bananas and carrots (the latter which was bred to enhance beta-carotene content, incidentally, in the 14th century). In an attached memo, FDA notes the beta-carotene content of unmilled Golden Rice GR2E ranged from 0.50-2.35 ug/g. That is, beta-carotene levels in Golden Rice are both low and variable. This compares to beta-carotene levels measured in non-GMO foods such as fresh carrot (13.8-49.3 ug/g); Asian greens (19.74-66.04 ug/g); and spinach (111 ug/g). It is obvious in the FDA letter than beta carotene levels are considerably higher than that of normal rice. The FDA letter states that beta carotene in the non-Golden Rice controls was below the limit of quantification of 0.07 mg/kg, in Golden Rice it was 0.504 to 2.35 mg/kg…many times higher. Wilson and Latham never actually tell you how much higher Golden Rice’s beta carotene levels compared to equivalent consumed rice varieties. Instead they compare it to older versions of Golden Rrice or other crops like carrots. Carrots, spinach and sweet potatoes can’t be easily or cheaply grown in southeast Asia. Andrew Porterfield is a writer and editor, and has worked with numerous academic institutions, companies and non-profits in the life sciences. BIO. Follow him on Twitter @AMPorterfield.